Rob Golfi is a RE/MAX franchise owner and his team of agents service the Hamilton and the Niagara Region Real estate communities. Rob started selling real estate in 1997 and putting the needs of his clients first has always been a primary principle. As his career grew and with changing times in the marketplace, Rob realized that the team concept was the next step in order to maintain the same level of service that his clients had come to expect. Hence, “The Golfi Team” was formed, comprised of a select group of individuals who work well together and share Rob’s team philosophy. Rob’s success also lies in the fact that he understands that lead generation and prospecting are completely enhanced with the multiple website follow-up and client engagement Real estate website system. 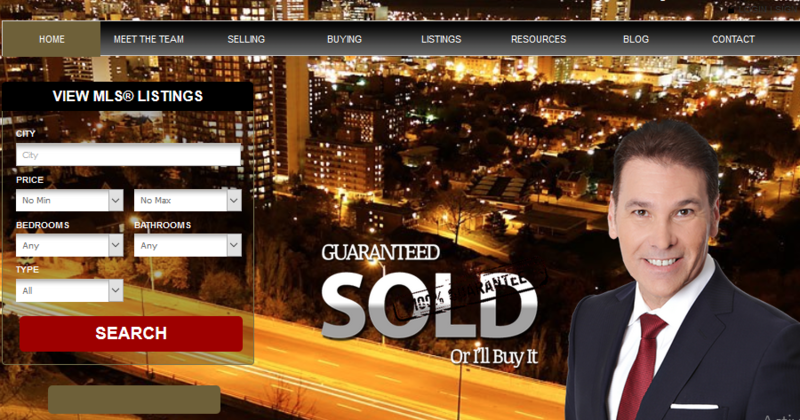 This strategy has placed Rob and his team as one of the top Group of agents in all of Canada.